This form is for our 2019 National Audition Tour. Please complete this form prior to attending one of our Live audition locations to be considered for acceptance to any (or all) of our intensive programs. 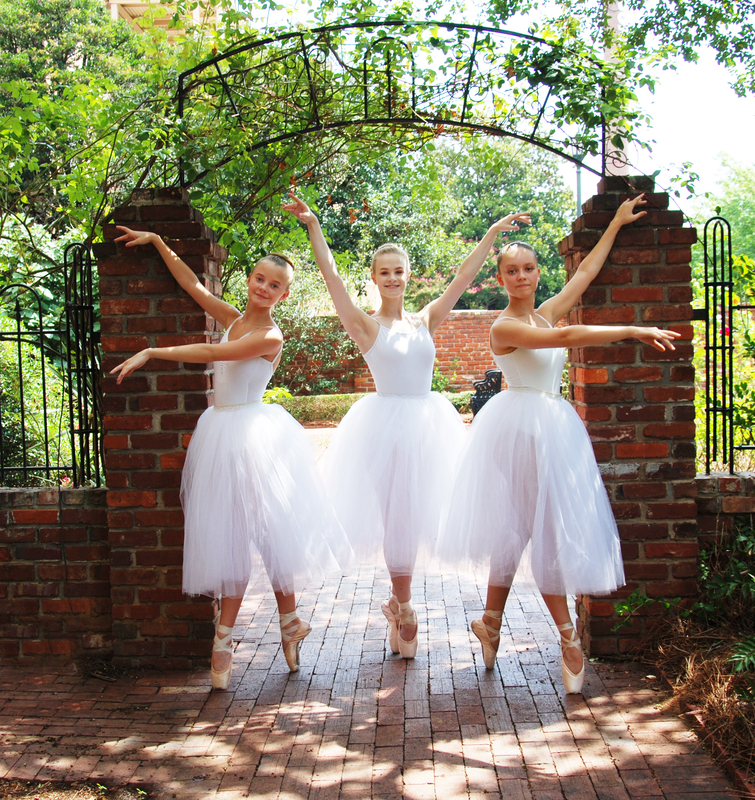 We offer a 3-week Ballet Intensive, 3-week Contemporary Intensive, and 1-week Jazz Intensive. We also offer merit-based and need-based scholarships, and applications for scholarships can be found here. We must receive a completed scholarship application no later than March 1st for consideration. Please email any questions to us at SCSummerDance@gmail.com. Dancer must be 11 years old by the start of our Ballet and Contemporary Intensives. Dancer must be 8 years old by the start of our Jazz Intensive. --> We are still currently adding locations so check back if there's not a location near you! Follow us on Facebook for most current updates! *audition locations are subject to change due to inclement weather, etc.